ever best - good environment, attitude, skill ! 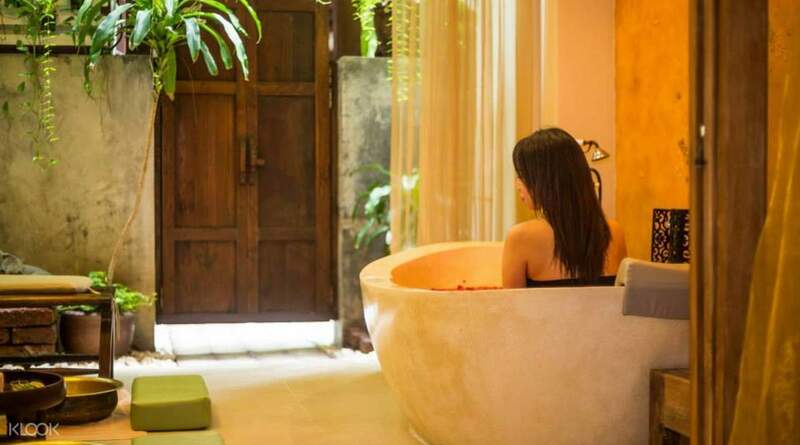 Located conveniently within the center of Patong in Phuket, Spa Burasari is the one place you need to go to if you're looking for a day of pampering yourself in the big city. Top class service can be expected from this location as it is found right at the 5-star Burasari Phuket Hotel. 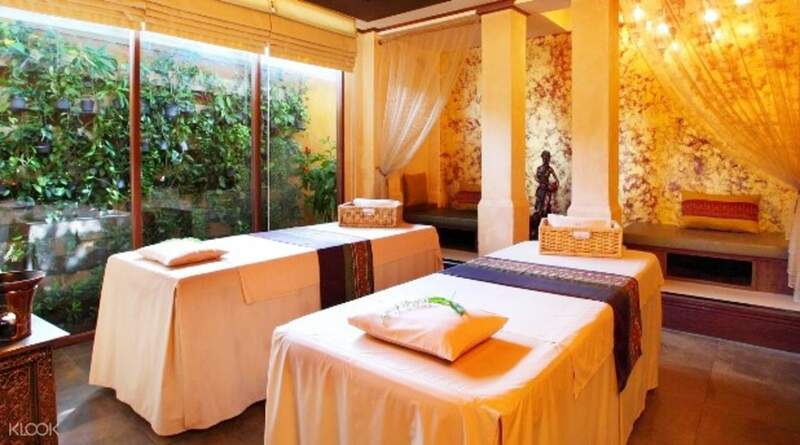 You'll be able to just stretch out and unwind as you luxuriate in delightful spa packages. 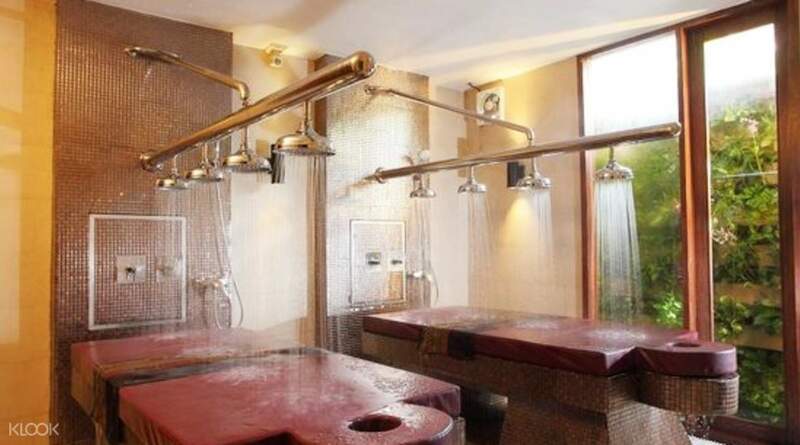 The Burasari Signature will give you a foot cleansing, steam room use, and a full body aromatherapy treatment. The Thai Herbal Compress and Foot massage is perfect for soothing aches, giving you a foot cleansing, foot massage, and a full body warm herbal ball compress. If you're looking to brighten your skin, the Natural Facial Massage with Tuina will give that for you, along with a foot cleansing. For the ultimate indulgence, you can have the Buralicious Pakcage that has everything: foot cleansing, steam room use, a body scrub, sound therapy, an aroma oil massage, a natural tuina facial and a flower and milk bath. You'll emerge refreshed and relaxed, ready to take on new adventures. How about a wonderful flower and milk bath to soothe your aches away? Nice and professional... Worth the price! The spa was quiet, clean, and reception was very courteous. The staff were very vocal about whatever you wanted and on how to massage to your needs. The steam room was very steamy and hot, but worth the try. Nice and professional... Worth the price! The spa was quiet, clean, and reception was very courteous. The staff were very vocal about whatever you wanted and on how to massage to your needs. The steam room was very steamy and hot, but worth the try. The place was beautiful! I forgotten to take some photos but the treatment was A*!!! The staff were so nice and I had a real relaxing time in there. I took the 2 hour session. The place was beautiful! I forgotten to take some photos but the treatment was A*!!! The staff were so nice and I had a real relaxing time in there. I took the 2 hour session. It was a really nice experience. The thai massage was great. But the location is a bit far from Jungcelon shopping mall. Recommend to take tuk tuk to the spa. It was a really nice experience. The thai massage was great. But the location is a bit far from Jungcelon shopping mall. Recommend to take tuk tuk to the spa. The place and people are all nice. I enjoyed such a relaxing time there with my hubby. And the location is convenient too. The place and people are all nice. I enjoyed such a relaxing time there with my hubby. And the location is convenient too. amazing decor, cozy, and friendly staffs. enjoyed the time here and will be back for sure. amazing decor, cozy, and friendly staffs. enjoyed the time here and will be back for sure. Delicate treatment! Nice receptionist and excellent therapists! Delicate treatment! Nice receptionist and excellent therapists!